A former government agent offers his services to people facing problems too big for them to handle, such as a woman being stalked by a psychopath and a man who learns of a blackmail scheme involving government officials. McCall comes to the aid of a housekeeper when kidnappers grab her son by mistake. McCall helps a double agent defect and a young boy stand up to bullies. 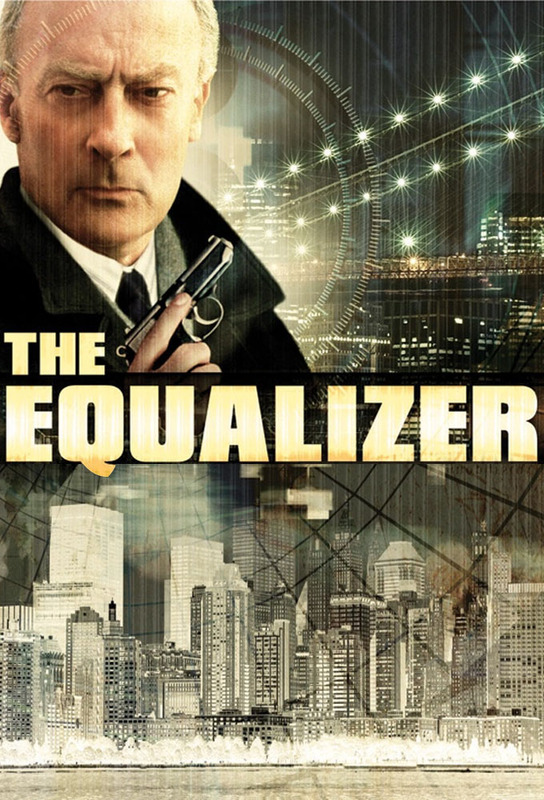 McCall helps a man whose daughter has been abducted by a pimp who services covert government operations. A crooked cop is willing to murder to ensure that his new partner wont blow the whistle on his operations. McCall helps a former showgirl convinced someone is stalking her and a boy whose father helped steal antiques now wanted by two separate parties. Father and son protect a girl from would-be rapists intent on killing the only witness to a murder. A hit man wants help to prevent another killer from murdering a woman both McCall and the hitman once loved. A career woman wants McCalls aid in ending her sons fascination with a charismatic drug dealer. Muggers seek revenge on a student who injured one of them while escaping, and a vigilante killer pins McCalls ad to his victims. A lonely, neglected wife gets more than she wanted when she considers a fling and ends up witnessing a murder. The new doctor at a local clinic refuses to give gang members drugs as `rent for using their turf. A banker is harassing tenants of a potentially valuable property and planning to murder his wife. An ex-con is harassing the man whose testimony put him away-the man now married to McCalls former wife. McCall assembles some old friends to protect a man marked for murder for no apparent reason. A window washer witnesses the murder of his pro-union partner by their anti-union boss, who has his own witnesses to back his self-defense claim. McCall tries to divide his time between defending a woman from her abusive husband and settling with an old enemy. McCalls on the trail of a serial killer, leaving him little time for an actress fallen into the wrong crowd. McCall is among those taken hostage by terrorists seeking a Middle Eastern philanthropist. A womanizer is abducted and threatened with death if he doesnt give his captors what they want-but he cant figure out what. McCall is hired by an inventor whose designs were stolen by a huge corporation headed by a ruthless executive. An aspiring reporter, desperate for a scoop that will get her notice and a promotion, becomes convinced that something big is happening right in the next apartment.